The ultimate fate of Malgus uncovered as we explore that ultimately the Sith may still be alive and hiding somewhere within the vast galaxy. Is Malgus still around or has he been killed permanently? Have you ever wanted to know what actually happened to Darth Malgus? This video by The Stupendous Wave is going to help you answer these questions. We don’t actually know for sure what happened to Malgus and he’s not technically canon, but as the video will explain, his story isn’t over yet. 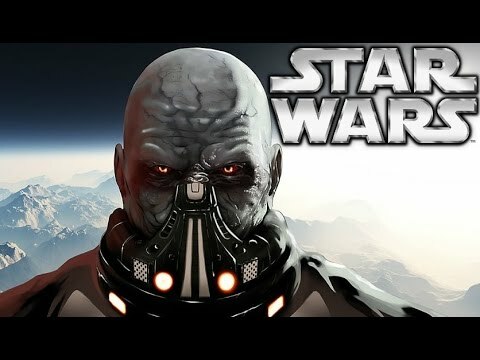 There are a lot of theories about what happened to Malgus and where he might be now and these are covered in the video as well. Is he out there alive somewhere and just gathering dust? Did he really die or could he be hidden someplace or waiting for a big comeback? We may never know for sure. In fact, some say the entire point was to leave it all up to mystery. You can make your own interpretations about it and what happened to Darth Malgus but this video will definitely tell you a few popular ideas. Maybe he really did die in the ending we were given. But can you be so sure? At just over 5 minutes in length, it’s not going to take up a lot of your day to give it a watch. So go ahead and check it out below. What do you think? Do you have your own theories? Do you agree with the theories that are mentioned here? Will we see a return of Malgus at any time in the future?